Though the real estate market begrudgingly drags its feet...seismic changes in the industry are upon us. Though the real estate market begrudgingly drags its feet, proptech has started to appear in certain legacy practices; and because of this, seismic changes in the industry are upon us. In 2016, leaflets and classified ads were replaced by online property listings and virtual tours; busy offices with metal tray inboxes full of paper documents were bowing to proptech’s digital leases with electronic signatures and advanced property management software. 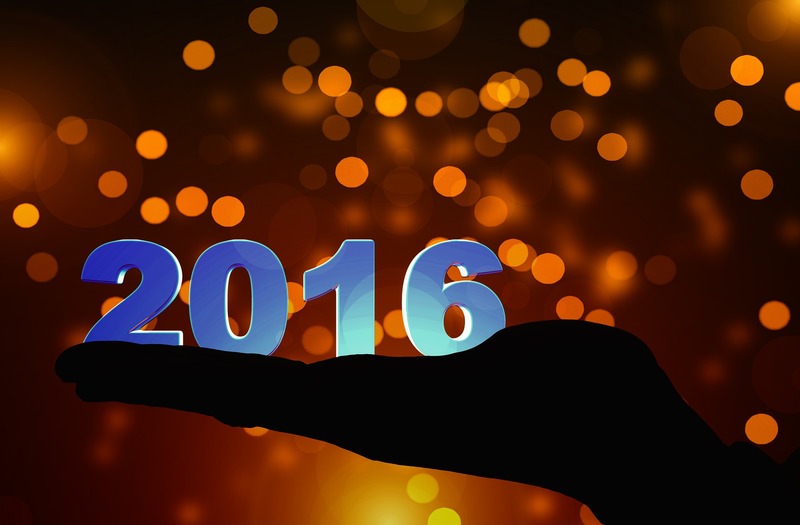 Here are just a few areas of proptech that really rocked the boat in 2016. Virtual reality tours are one of the most exciting, this-feels-like-a-scene-from-The-Jetsons developments in proptech. Matterport is one of the leaders in this scene, offering viewers immersive 3-D tours enhanced with further detail. Users can go on a virtual walkthrough, clicking on-screen icons to reveal additional information, like dimensions and materials, about certain rooms and features. According to crunchbase, Matterport has raised $61 million to date, so they have the funding to back up a big-time disruption in the real estate market. This is one of the biggest spaces to watch in 2017. Property management software has started to slip into some property management companies, acting as a stepping stone for letting and estate agents to try their hand at some powerful 21st century tech. Depending on the software, property management software allows you to do a host of things, from process rent payments to screen potential tenants. One of the pioneers in this area has been Fixflo, an integration partner of Imfuna, whose software allows agents to manage property repairs from beginning to end, including documenting damage to assigning the repair to a tradesman; and if Fixflo can't perform a given task, they almost definitely integrate with another software that can. Smart homes are perhaps the easily understood innovation in the proptech sphere. The idea behind smart homes are simple, which means that consumers both easily digest the concept as well as see themselves using it. 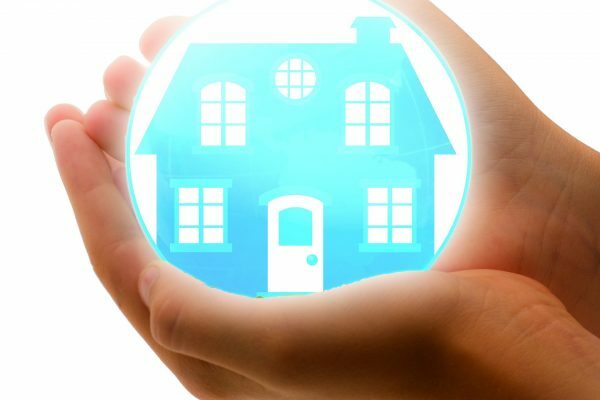 Whether you're a commuter who is 15 minutes away from home and wants to start preheating your oven, or you're on vacation and would like the peace of mind to turn the lights on in your home once in awhile to keep your home safe, smart homes are an easy step for the average consumer to start introducing technology into their home. The proptech market continues to forge ahead in the New Year. Have another piece of proptech you think will be the next big thing? We'd love to hear about it - pop it in the comments below. 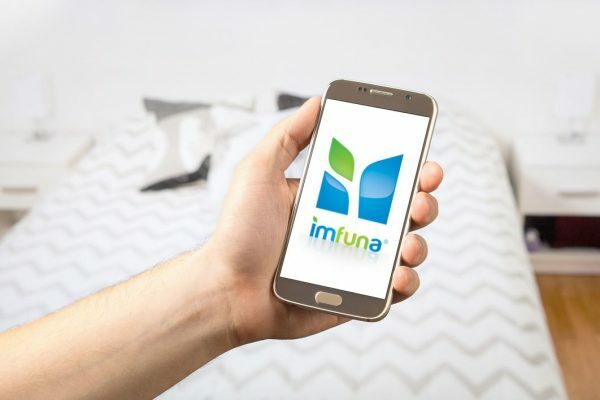 Imfuna’s mobile property inspection apps dramatically enhance the inspection process to give property professionals one of the most reliable pieces of proptech they can depend on. After using one of Imfuna's apps that use photographs, detailed voice notes, sliders, flags, and tags to record the detail about a property and its contents, users can produce a high-quality, branded PDF property reports with transcribed notes. Efficient, reliable, consistent and transparent: embrace the power of digital with Imfuna.